Within the scope of the Anka-S project signed between the Undersecretariat for Defense Industries and TAI on 25 October 2013 in order to meet the needs of the Air Forces Command. Additional capabilities are being added to the Anka-S configuration, developed using the benefits of the Anka Block-B Unmanned Air Vehicle (UAV), which can reach an altitude of 30,000 feet and fly 24 hours in the air, with a payload capacity of 200 kg. 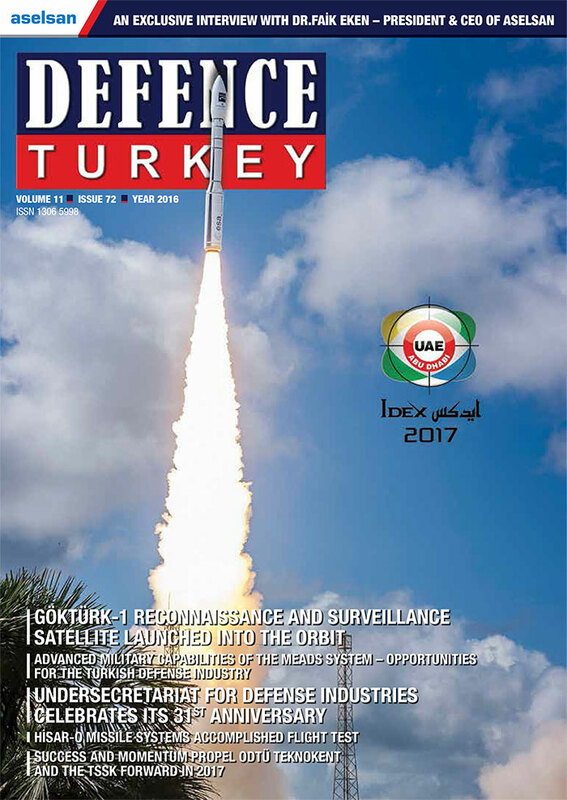 In the Anka-S system, which is developed to be able to operate anywhere in the world without distance restrictions via Intelligence and Surveillance Satellites and the Turkish Armed Forces Communication System (TAFICS), there are significant additional capabilities compared to other configurations. 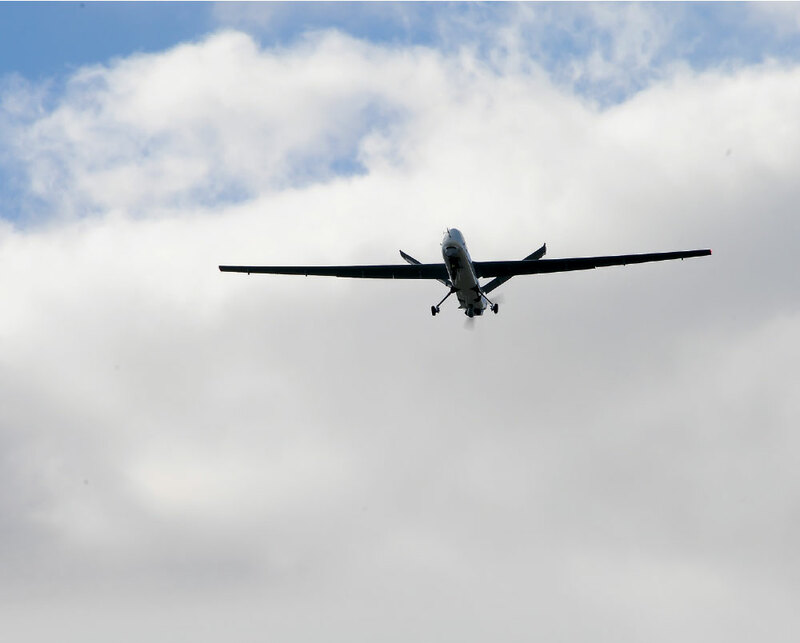 Accordingly, while the autonomous features of the Anka-S system are being enhanced, its mission capability is being upgraded through the new generation of high-definition (HD) night and day camera and radio relay payloads. 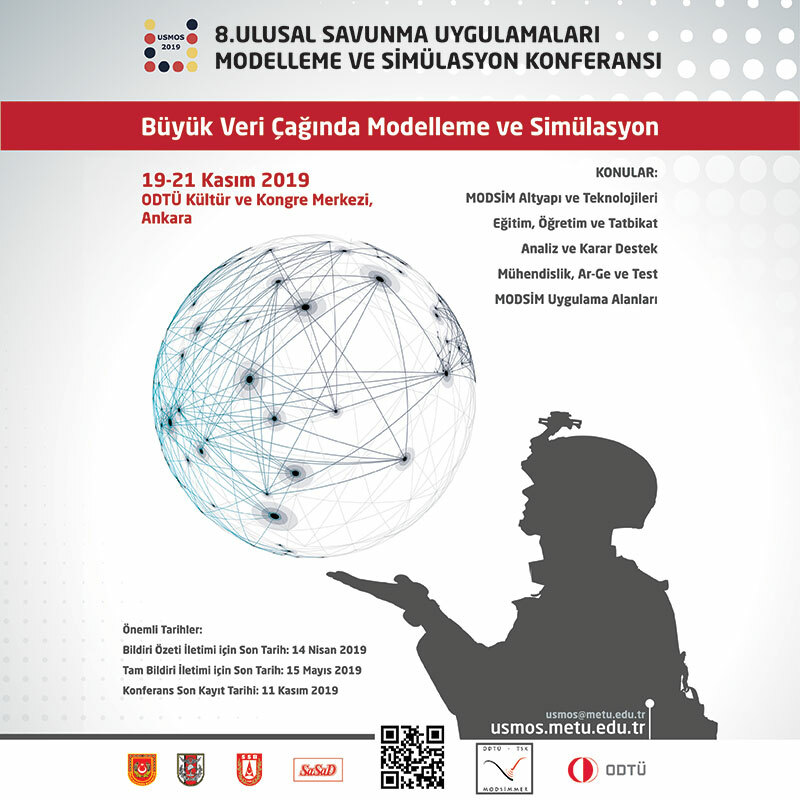 In particular, with the ability to be controlled from via satellite, the Anka-S UAV system, will reach thousands of miles with its mission range, will provide significant added value and capability to the Turkish Armed Forces in a strategic sense. Regarding the Anka-S UAV, the flight tests which were initiated in the last quarter of 2016 and the serial production activities are still ongoing. A total of 10 UAVs and related ground systems will be delivered to the Air Forces Command. In addition, the training simulators will be developed for the training of the pilots and operators who will be working under the project. The infrastructure activities for the maintenance-operation as well as technical support on site are still ongoing. User and operator level training have started for Air Forces Command personnel and the qualification activities of the system are being performed. Following the successful completion of the qualification and acceptance tests, to be carried out under the supervision of the Air Forces Command and the Undersecretary for Defense Industries, 6 UAVs and related ground systems are planned to be delivered in 2017 and 4 UAVs and related ground systems are to be delivered in 2018.